List Of Input Devices, Output Devices And Both Input Output.. 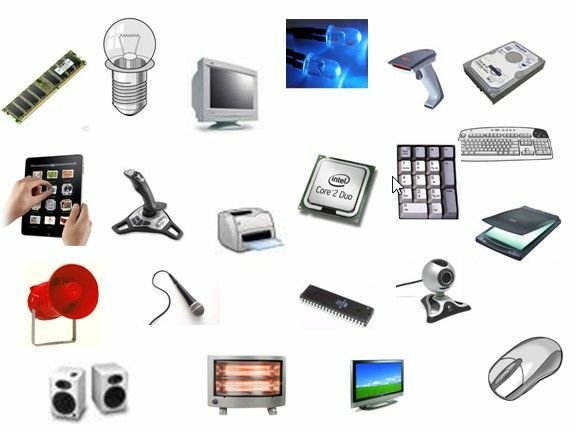 Here I am going to share you about list of basic Input Devices, Output devices and Both input–output devices related to computer. 4. Headsets (Headset consists of Speakers and Microphone.